CABI is an international non-profit organization that improves people’s lives worldwide by providing information and applying scientific expertise to solve problems in agriculture and the environment. To optimize content indexing, CABI chose Expert System’s Cogito technology. 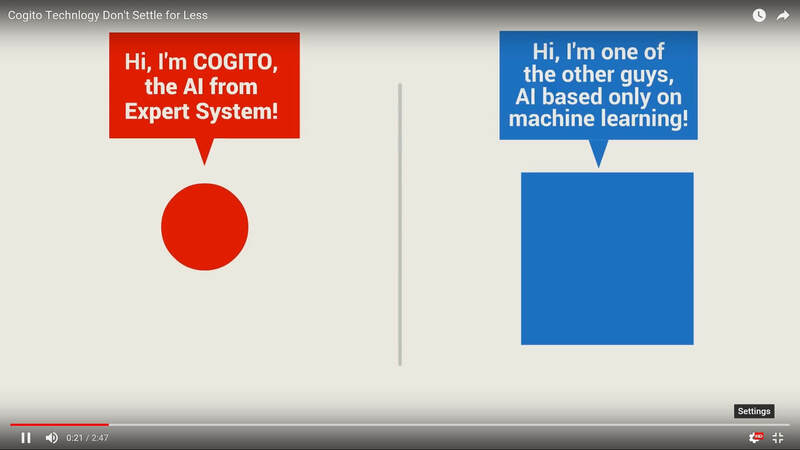 Integrating Cogito for knowledge management transformed the primarily manual system by automating the semantic enrichment and interconnectivity of its content.